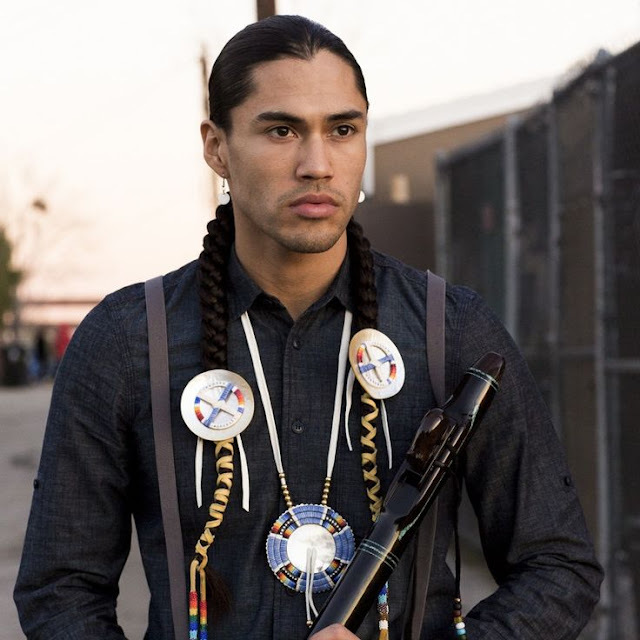 Acclaimed Native American actors Wes Studi and Martin Sensmeier, along with award-winning director Chris Eyre, are among the featured participants at the annual Native Film Festival. The festival runs from 10 a.m. to 9 p.m. Saturday, July 15, in the Anoli’ Theater at the Chickasaw Cultural Center. 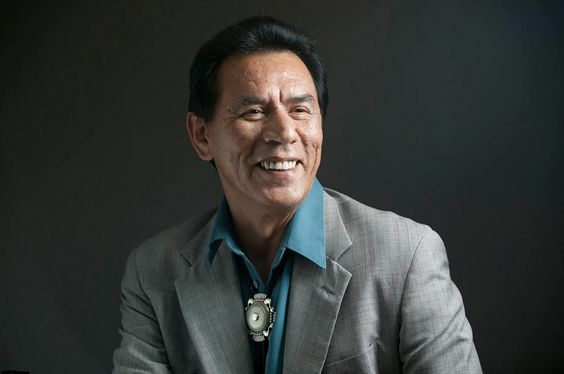 Studi has acted in feature films such as “Avatar,” “Dances with Wolves” and “The Last of the Mohicans.” He will also engage in a question-and-answer session about “Geronimo: An American Legend,” which will be screened during the festival. “The Magnificent Seven” will be screened at 6:30 p.m., followed by a question-and-answer session with Sensmeier. The festival is open to the public at no charge. Schedule is subject to change. The Chickasaw Cultural Center, 867 Cooper Memorial Road, is open Monday-Saturday from 10 a.m. - 5 p.m. and Sunday from noon - 5 p.m. For more information, call (580) 622-7130 or visit www.chickasawculturalcenter.com. Day of events: 10 a.m. Native film shorts by Angelo Baca’s (Navajo/Hopi) film students. 10:20 a.m. “Island to Island” documentary by filmmaker Jacqueline Hazen. 11 a.m. Stomp dance demonstration by the Chickasaw Dance Troupe. 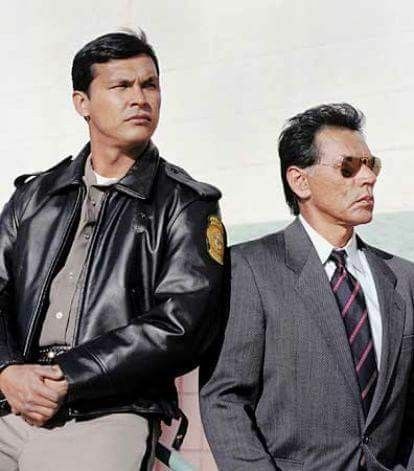 11:30 a.m. “Behind and In Front of the Camera” by actor John Gibbs (Meskwaki/Sac and Fox). 12:30 p.m. “Shiloh” documentary by director Mark Williams (Choctaw/Mississippi Choctaw). 2 p.m. Stomp dance demonstration by the Chickasaw Dance Troupe. 2:30 p.m. “Geronimo: An American Legend” starring actor Wes Studi (Cherokee). followed by a question-and-answer session. 4:45 p.m. Panel discussion – Wes Studi (Cherokee), Martin Sensmeier (Tlingit/Koyukon-Athabascan), Kyle Bell (Thlopthlocco (Creek) and John Gibbs (Meskwaki/Sac and Fox), moderated by Chris Eyre (Cheyenne-Arapaho). 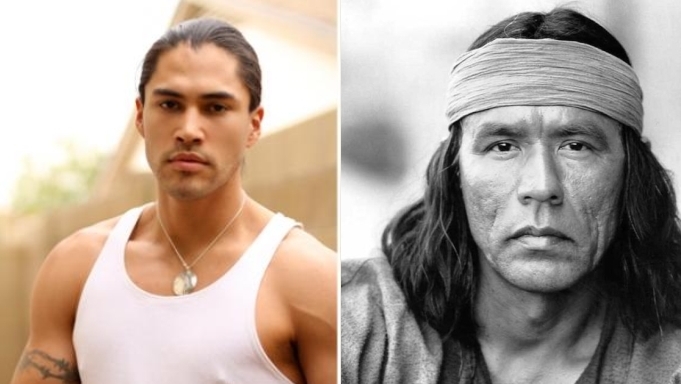 5:10 p.m. Red-carpet photo opportunity and autograph session with Wes Studi and Martin Sensmeier. 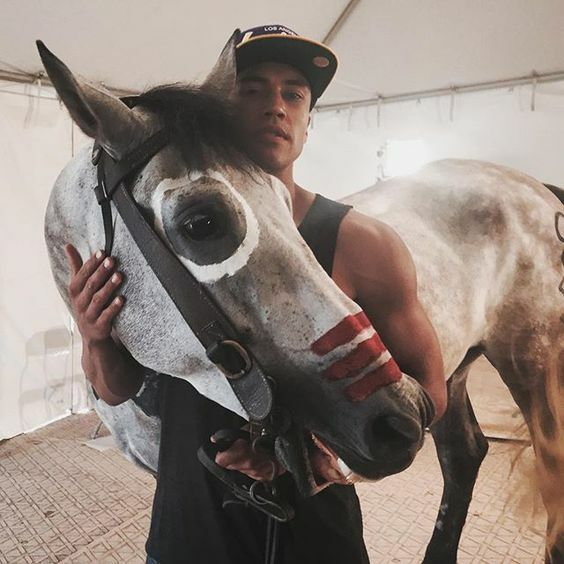 6:30 p.m. “The Magnificent Seven,” followed by a question-and-answer session with Martin Sensmeier. Responses to "July 15th Film festival makes it possible to meet native actors Wes Studi, Martin Sensmeier..."